Hello there. The above is a Magic Funnel. I found the image while searching for ideas for my first post of the new year. 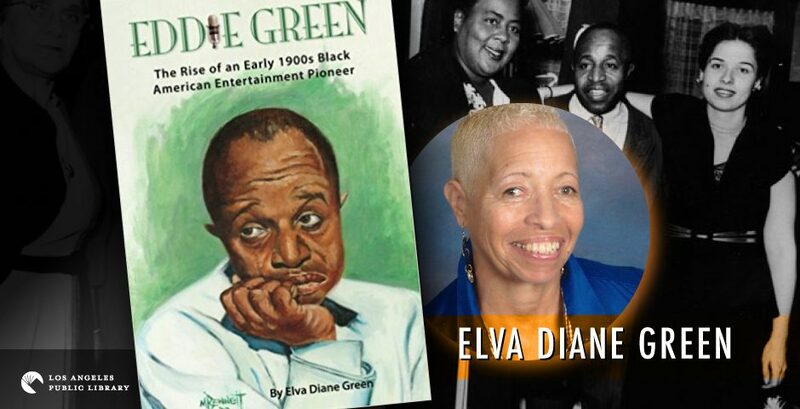 I want to include snippets of the book I am writing about my father in my posts and I want to start with his early life, but I have been putting it off because I am missing what I think is relevant and necessary information. Today, I remembered that my mom told me that Eddie had been a magician before he became a comedian in burlesque, and I also remembered an article I read where Eddie said he had billed himself as, “the Boy Magician”, because he was only nine or ten. So I began to search on-line for images relating to magic, because I like to put images in my posts. 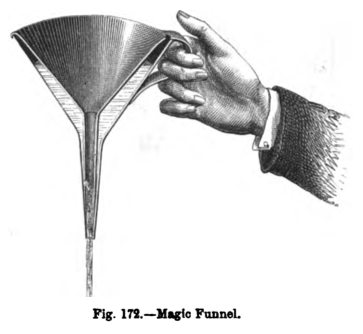 Hence, the magic funnel. Unfortunately, it took me so long to decide on an image, my reason for writing this post became clouded, probably because some of the images I found were puzzling, so I decided to just show you a few of these images that popped up in my search for children’s magic books. 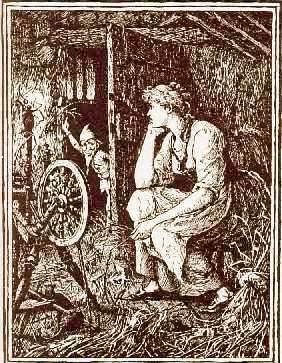 The first book that I saw was Rumpelstiltskin. I loved Rumpelstiltskin when I was a child, but I didn’t know it was a magic book. I guess that little guy was just cute. And I was really glad she had long hair. I also found some old books of spells, not quite what I had in mind. 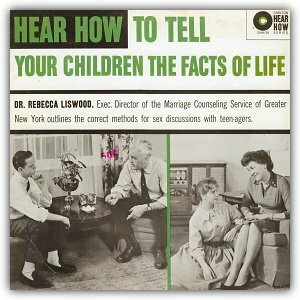 Then there was the book about children and the facts of life (well a recording, not a book.) How to Tell Your Children the Facts of Life. Magic? Ok, I have had to give that talk a couple of times to my daughter and my sister. I know getting a teenager to sit and listen is kind of magical. And trying to explain how babies are born by telling them a stork brought them is kind of magical, or was in 1950. HaHa. But this is the one that caused me to stop looking for images. I understand why this was an image in the magic category, but for me, realistically, if I leap off of anything, first I want to make sure there is a net. I’m not a fool. 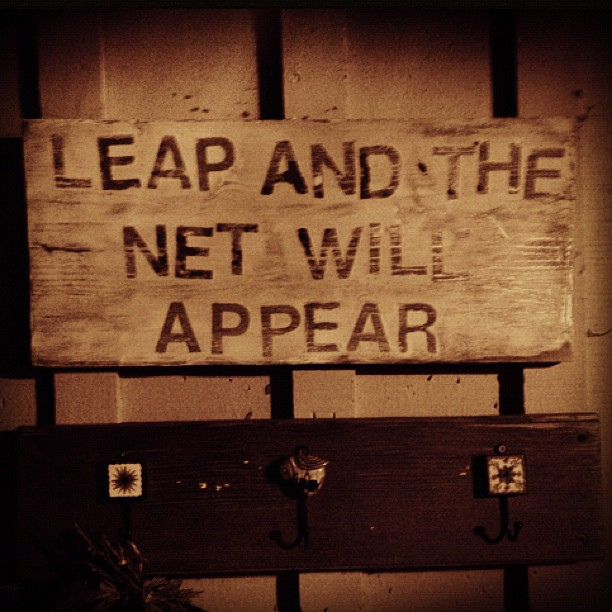 Why would I leap and expect a net to appear? Yea, that would be magic. However, in another sense, maybe this is telling me to go ahead and start writing my book. Stop procrastinating by waiting until I find that one piece of information that is eluding me. Leap and the net will appear. Let’s see if I still believe in magic. Do you?